We made it! 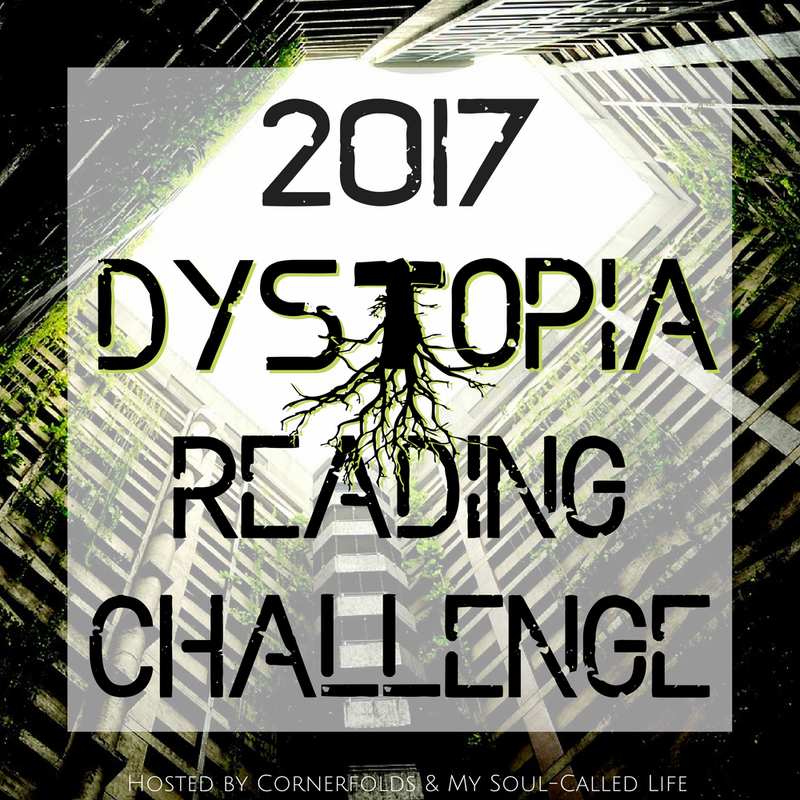 Welcome to the end of the 2017 Dystopia Reading Challenge! I hope you all met your goals! I didn't quite get there (unless I get one more in before January), but I got close. I ALMOST got a row on Bingo, but alas. I'm sad to announce that I won't be continuing the Dystopia Challenge in 2018. If anyone is interested in taking over, please send over an email or let me know in the comments! For now, scroll down to see what I read this year and enter the giveaway! 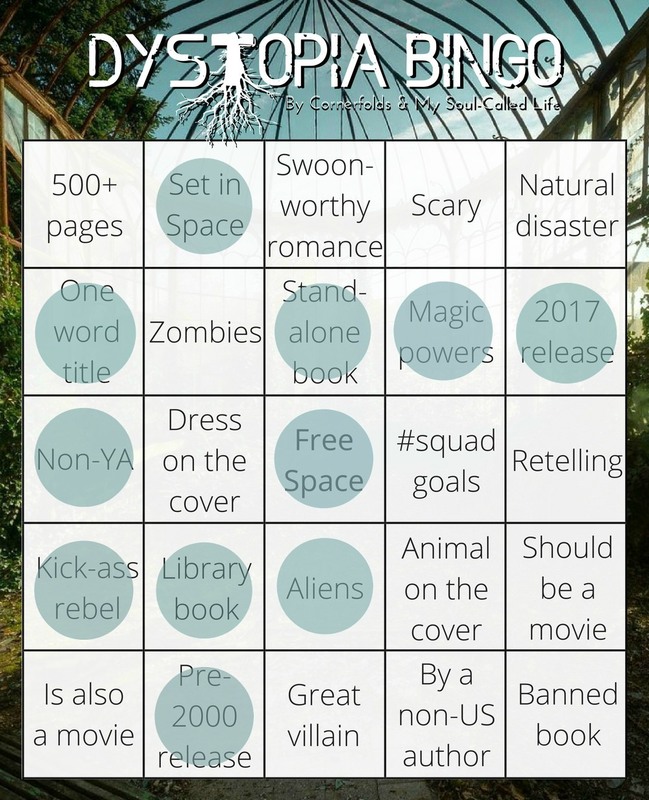 Winner will receive one Dystopian book of their choice up to $12. Open internationally. US prizes ship via Amazon Prime. International prizes ship from Book Depository. Must be 18 years old or have parent's permission to enter.